When we had our restaurant in Cape Town, one of our frequent guests was Graham Beck and his wife Rhona. Big and bold and a wonderful presence, this was a man of substance. His commitment to conservation and for the social upliftment of people was typical of South Africa’s important Industrialists and Entrepreneurs who saw the greater picture. The Private Game Reserve on the Graham Beck land in Robertson is farming in harmony with nature at its best. This together with the social upliftment programmes makes a powerful and successful vehicle for permanent change and long lasting results. Both are admirable. The Graham Beck Game Reserve range pays homage to indigenous Cape flora and fauna and for every bottle sold a contribution is made to the Wilderness Foundation’s conservation and education programmes throughout Africa. The range consists of 9 wines each made from a single grape variety showing the variety in its best light in a wine perfect for food. 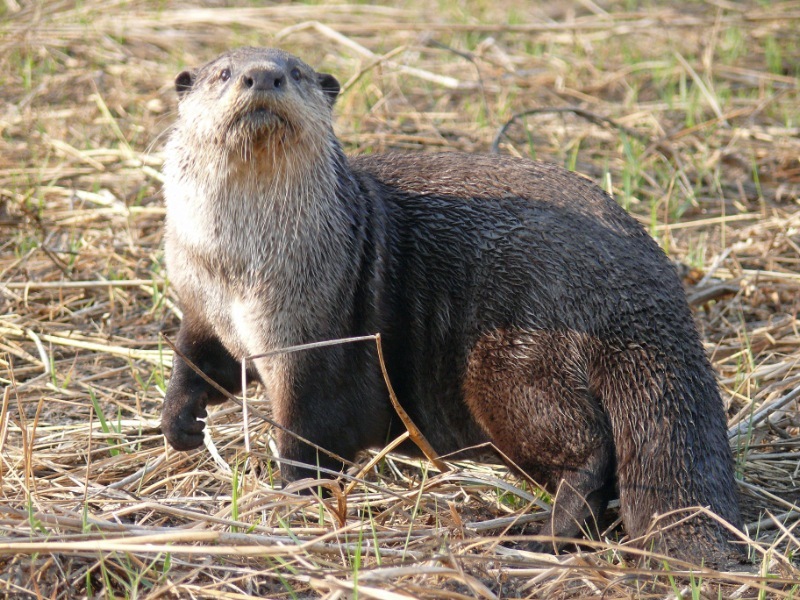 The animal featured on the Graham Beck Game Reserve Merlot 2012 is the Cape Clawless Otter, one of the most beguiling creatures living on the carefully restored Vink River on the Graham Beck Private Game Reserve in Robertson. The grapes for this wine come from Franschhoek and Stellenbosch. They are handpicked. It looks like: Deep bright ruby at the core paling to garnet at the edges. It smells like: A spicy Simnel Cake with whiffs of violets and ripe bloodplums. It tastes like: Christmas pudding fruit and spice flavours, sappy blackberries and the fullness of ripe plum. The oak presence with gentle tannins is in the aftertaste, which is long, and slowly waning. 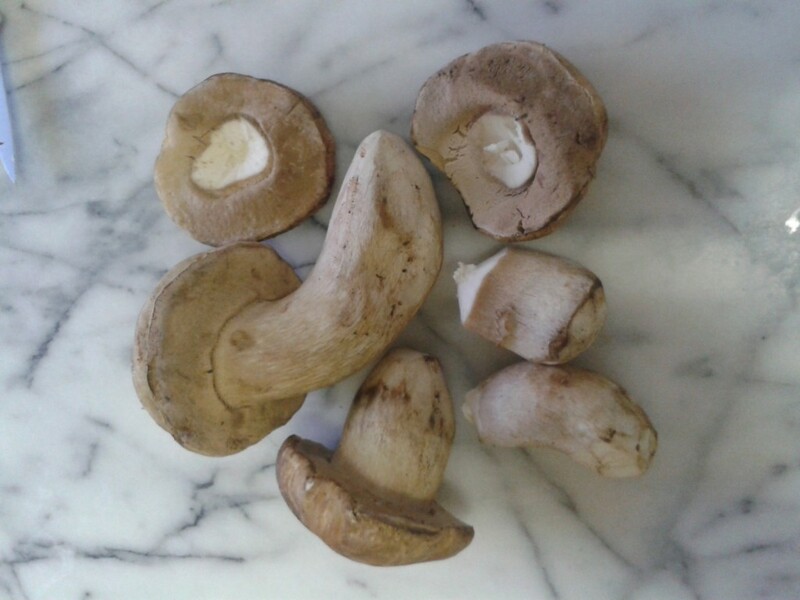 It’s good with: Very happy with meats like beef, lamb and pork in a warming autumn casserole. I made a richly flavoured sauce from fresh porcini with Italian sausage and braised tomato to go with courgette ‘pasta’ which was a great match with this wine. Read more about Graham Beck Wines – click here.